When it comes to money, nothing but the best security standard is good enough. Our solution successfully completed security technology testing by Fiducia IT. The test included verifying how harmless installation of a foreign solution is on the „agree Windows 7 Bankarbeitsplatz“ in the Fiducia environment. Approved and tested on Windows 7 and Windows 10. As a provider, Fiducia IT supports file exchanges for more than 770 agricultural credit cooperative banks and private banks. 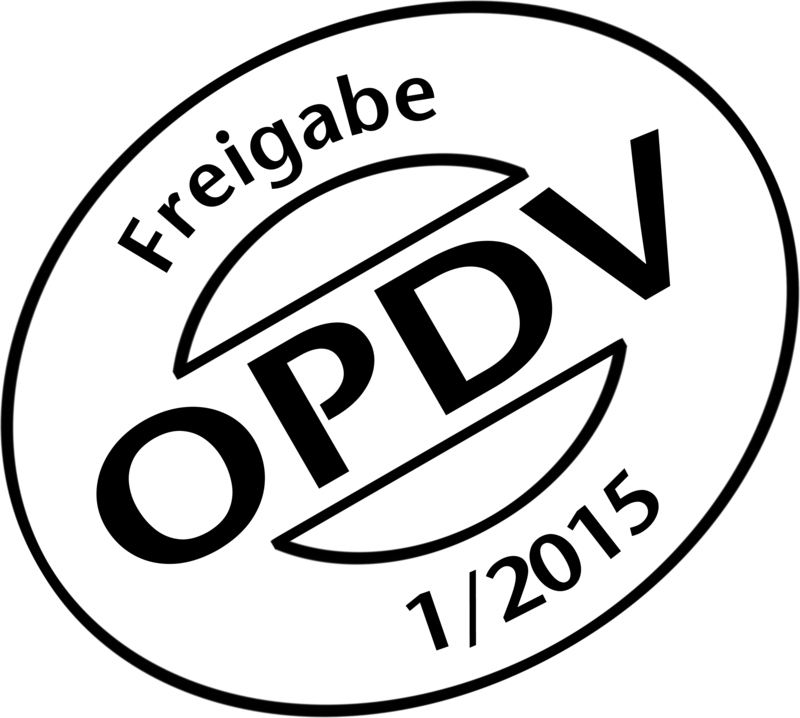 The OPDV guidelines of the Sparkassen Finanzgruppe define the highest security standards for IT. The OPDV test highlight how correct, functional, economic and secure the software is. The tests specifically looked at safety against manipulation. The OPDV approval shows once again that FastViewer stands for the highest security! Our Online-Meeting solution FastViewer Intant Meeting has been awarded the 1st. place of the IT Innovation Prize in the category “Communication”. Each year, the Initiative Mittelstand (a German initiative for mid-sized businesses) awards the innovation prize for smart and innovative IT solutions. The patron of the IT Innovation Prize this year was the TÜV Informationstechnik GmbH (TÜV NORD GROUP). The presentation of the certificate and trophy took place this Monday at the CeBit in Hannover. 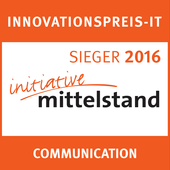 For two years running, our software was awarded the Innovationspreis Industrie der Initiative Mittelstand. In 2007, we won the award in the communications category, one year later we won the award in the industry software category. The Innovationspreis Industrie (industry innovation prize) der Initiative Mittelstand is awarded annually at the Hannover CeBit trade fair. It goes to companies that present the most innovative products for small to medium-sized enterprises in each category. – Bundes­fachverband der IT-Sach­verständigen und -Gutachter e.V.